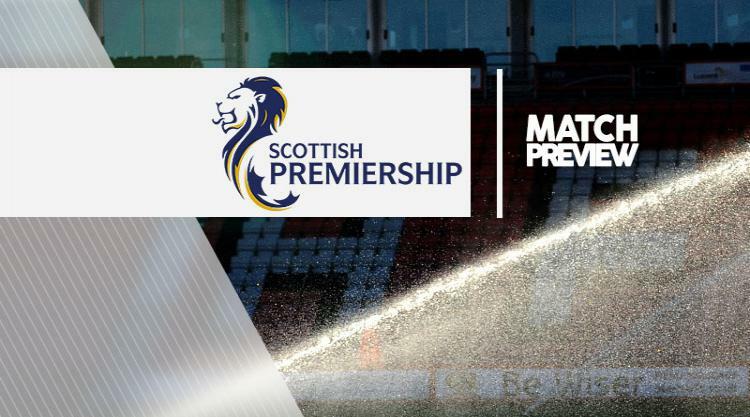 Motherwell V Dundee - view commentary, squad, and statistics of the game live. Motherwell midfielder Craig Clay is confident they have the squad to embark on a run and push up the Ladbrokes Premiership table. Mark McGhee's side have lost five of their six matches in 2017, although all of their defeats came against the top-four teams. Stephen McManus has been ruled out for six weeks with a groin injury ahead of Saturday's visit of Dundee, while another experienced defender, Steven Hammell, is a major doubt with a hip injury. But Clay is confident they can move out of the bottom three after giving a "good account of ourselves" in last weekend's 2-0 defeat at Celtic Park, which settled the squad down following their seven-goal thrashing by Aberdeen. The 24-year-old said: "It's gone now, we know we have some big games coming up and it's about looking forward. You go against Celtic and Aberdeen and everyone writes you off before you even take to the pitch. "These are the games we feel we are capable of winning and we have done our preparation and we're ready for it. We know we need to put a run together and we know we are capable of it, we have the squad to do it." While McGhee has few options at the back, although right-back Richard Tait returns from suspension, he is spoiled for choice in midfield with Clay joined by Stephen Pearson, Keith Lasley, Lee Lucas, Carl McHugh and Allan Campbell in pushing for a place in the centre of the park. "There is a lot of competition now and it's healthy," Clay said. "I had not played for the three games before Saturday so I knew I had to knuckle down and on Saturday I had a point to prove to the gaffer." Midfielder Carl McHugh returns from suspension while Ross MacLean (shoulder) and Kieran Kennedy (hip) remain on the sidelines. Dundee defender Julen Etxabeguren has stressed the importance of keeping the momentum going against Motherwell with the Dark Blues travelling to Lanarkshire on a high after their 2-1 win over Rangers at Dens Park. It was the Taysiders first league victory over the Light Blues in Dundee since 1992 and it took Paul Hartley's team into sixth place, three points ahead of the Steelmen. The Dee have have gone three games unbeaten and the 25-year-old Spaniard wants to take that form and feel-good factor to Fir Park. He said: "Our confidence is high but it is going to be a hard game. We showed how well we can play against Rangers and it increases our confidence. It showed that if we work and play like that then we can beat anyone. But we have to be 100 per cent at Motherwell and we just have to keep doing the same." Dundee have only won two away games in the league this season, a statistic that Etxabeguren wants improved. He said: "Our home form is very good and we have to improve our away form, definitely, and I hope we start this weekend. Everyone wants to be in the top six. The table is very tight, a win or defeat takes you up or down." Dundee defender James McPake is still building up his match fitness after injury.